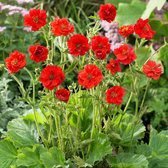 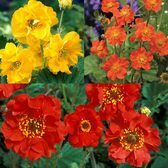 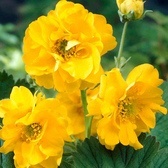 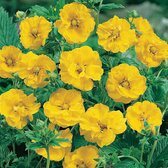 Our range of summer flowering Geum plants make a wonderful statement in the garden border where their free flowering nature, coupled with a superbly compact clump forming habit makes this a cottage garden jewel. 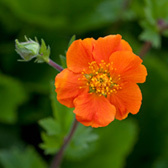 Often used at the front of a border, their foliage is effective for suppressing weeds. 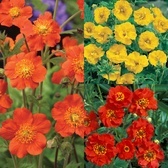 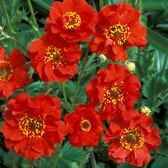 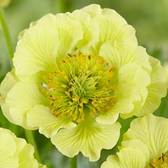 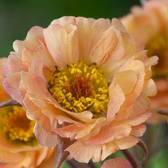 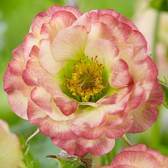 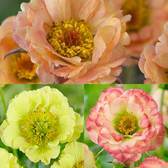 Hardy Geums thrive in almost all types of soil, especially in sunny or partially sunny locations, producing both small and large bow shaped flowers, in various colours.